We have some very exciting news! We’re closing out the year by opening three new neighborhoods featuring a variety of architectural styles and price points. Don’t miss out on the opportunity to get in on the ground floor. Scheduled for release November 9, Park West is a charming enclave of beautiful homes with upscale features, including granite countertops, stainless steel appliances, wood flooring and low-maintenance exteriors. 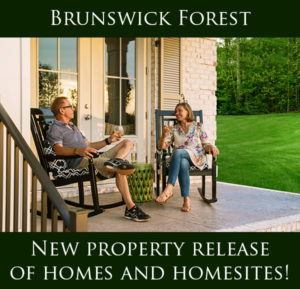 Priced from the $300’s, this neighborhood is ideally located just off Brunswick Forest Parkway, so the main fitness and wellness center and The Villages are especially convenient to these homes. 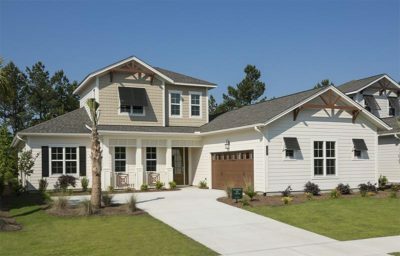 Built by True Homes, the initial release includes 25 homes and a choice of six floor plans, ranging from 1600 to 2500 square feet. Located near Cypress Pointe, Spring Branch and Shelmore, The Lakes will cluster around three namesake bodies of water when it is built out. 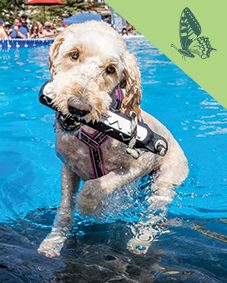 The first phase offers nature and water views, as well as being an easy walk or bike ride to the community’s signature water feature, Hammock Lake, with its adjacent swimming pool and fitness center. 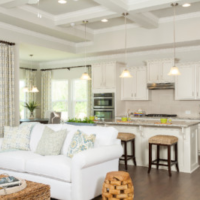 Designed in the West-Indies style, the Lakes homes will feature open floor plans, airy 10-foot ceilings, and ample windows overlooking the views. A spacious outdoor patio and screened loggia add outdoor living to the 1700-2700 square foot interiors. 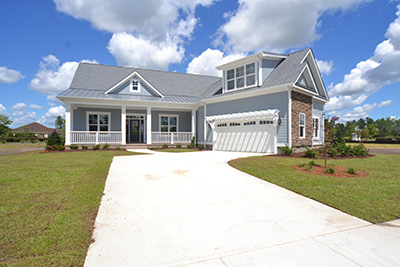 Built by Kent Homes, the first model home in The Lakes is under construction. Properties will officially be released on November 9. These homes begin in the high $400,000s. Call 888-371-2434 for more information. 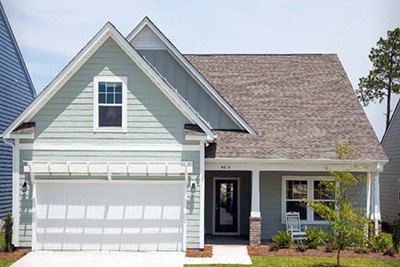 Cypress Pointe II at Brunswick Forest offers beautiful coastal cottages in an unparalleled location. 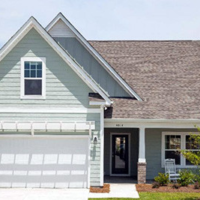 The classic, coastal cottage aesthetic found throughout this neighborhood is inspired by transitional architecture found in the Cape Fear region. 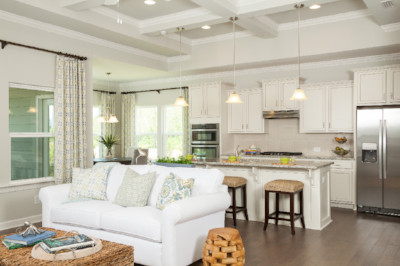 Residents enjoy the benefits of low-maintenance living, larger home sites and wooded privacy. 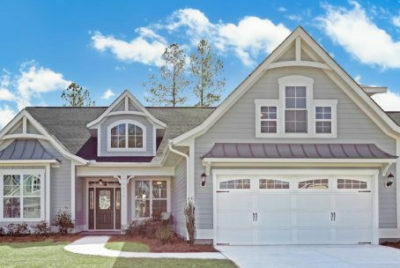 Choose among over 20 attractive and functional floor plans from two distinguished builders, priced from the low $400’s. 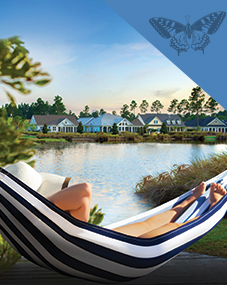 For more information on these new coastal homes in Cypress Pointe II, please call us at 888-371-2434.